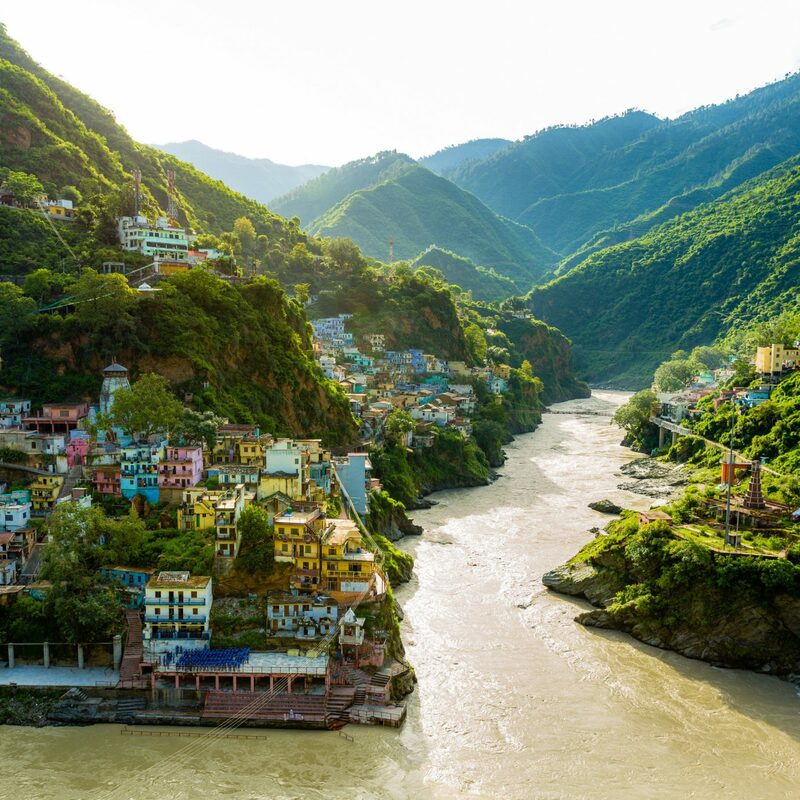 Miami is great and all---the nightlife, the culture, the see-and-be-seen beaches--but there are other noteworthy places worth exploring just a short drive away. 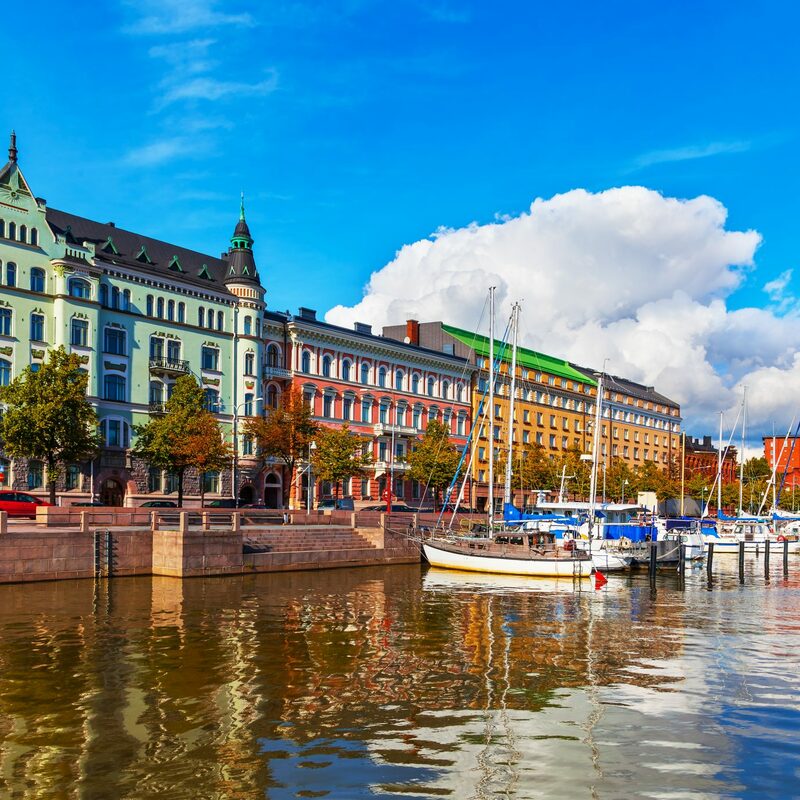 Here are seven we absolutely love. 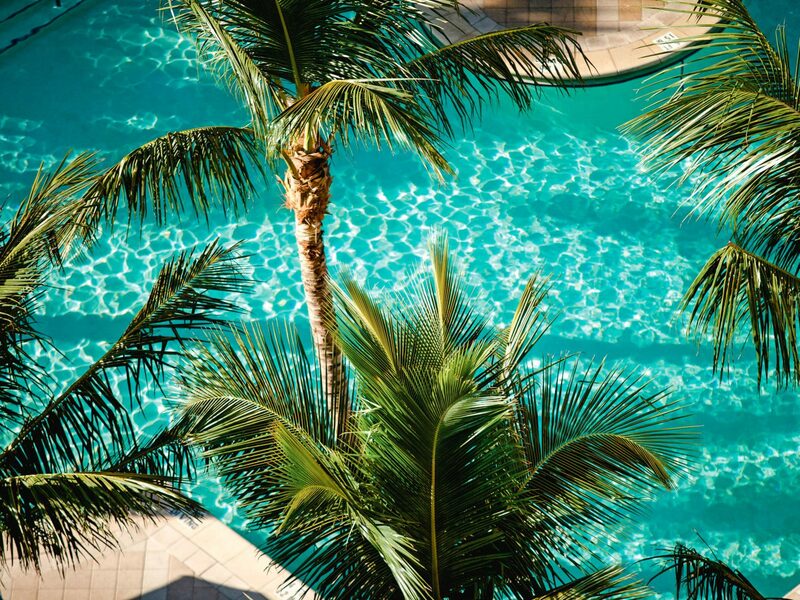 Only an hour south of Miami, the iconic Florida Keys begin. 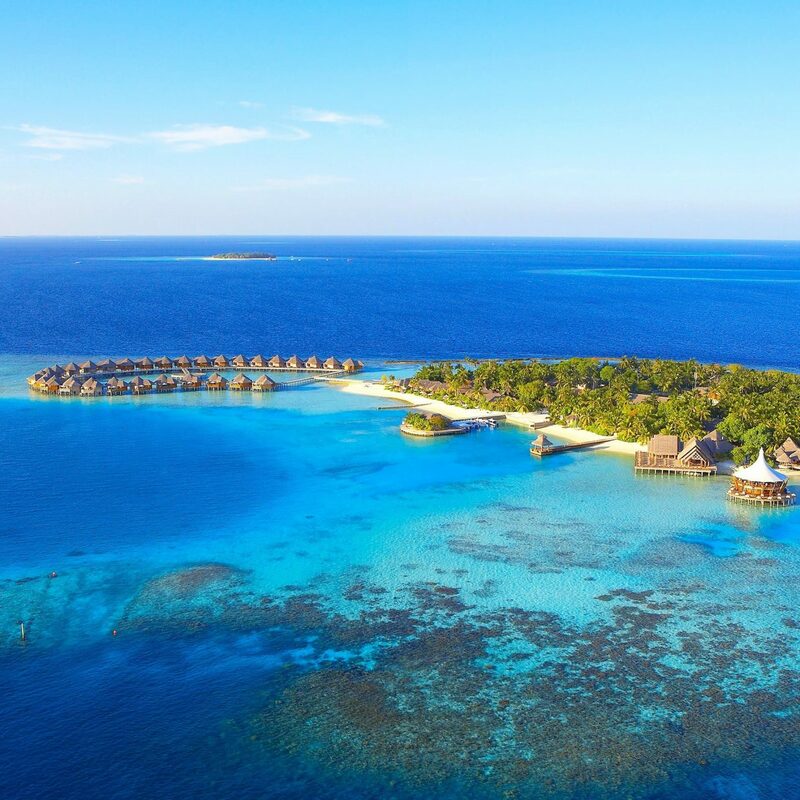 Although this island oasis can’t escape the clichés of cheap daiquiris and Jimmy-Buffet-approved revelry, there are plenty of options for every type of traveler. 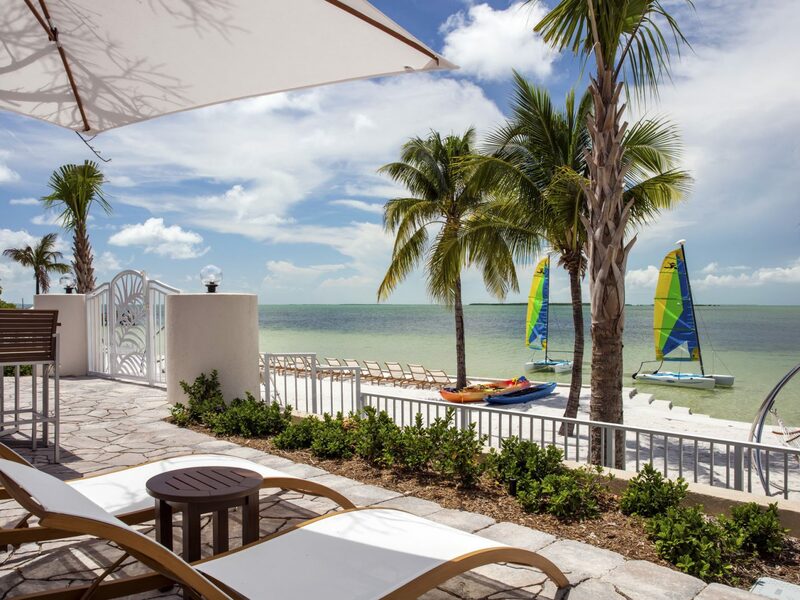 For a girlfriend getaway, stay at Playa Largo Resort & Spa in Key Largo, where you can relax beachside or in a hammock beneath the palms. 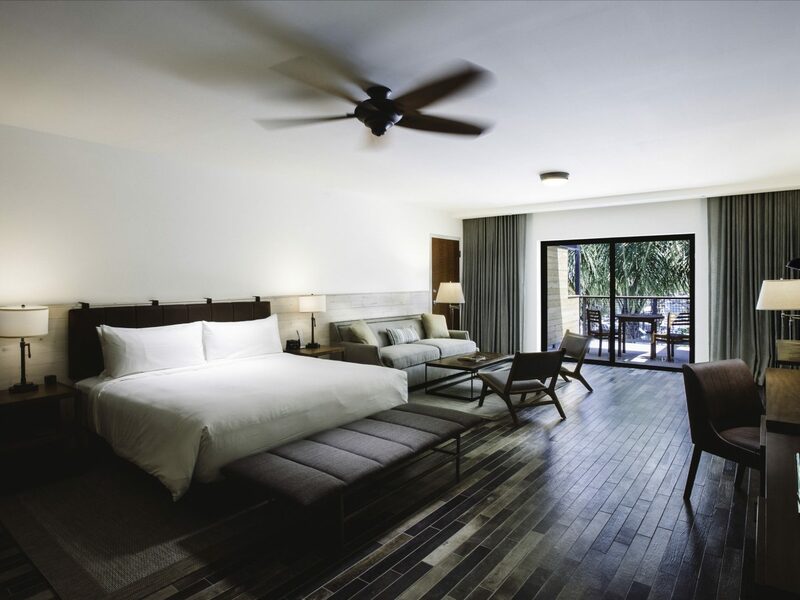 Less than 30 minutes south is the island of Islamorada; adventurers will find easy access to sport fishing during a stay at the luxe Cheeca Lodge (reopening on March 30, 2018 following necessary Hurricane Irma renovations). 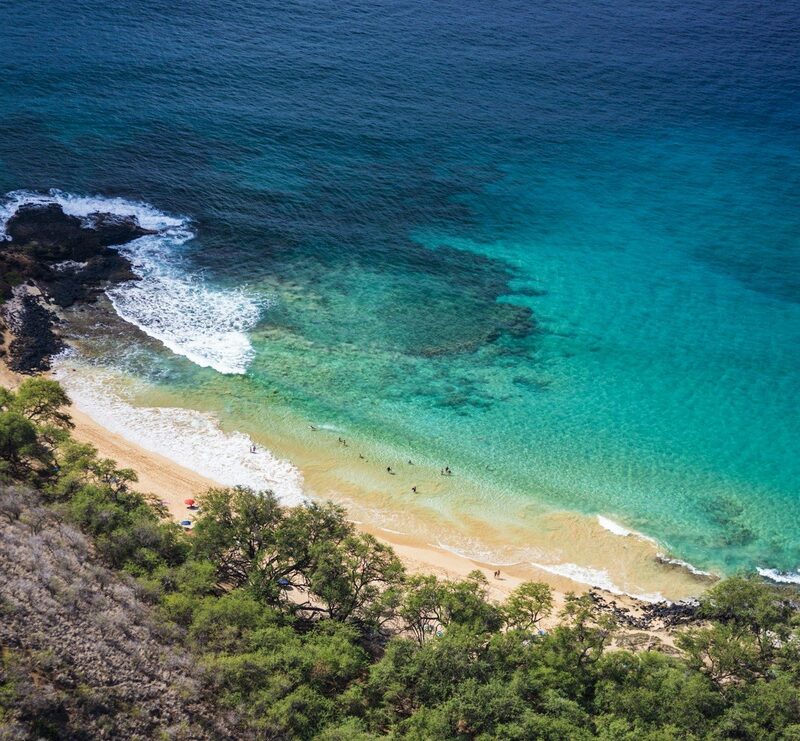 For the younger crowd (or those young at heart), try Stock Island. 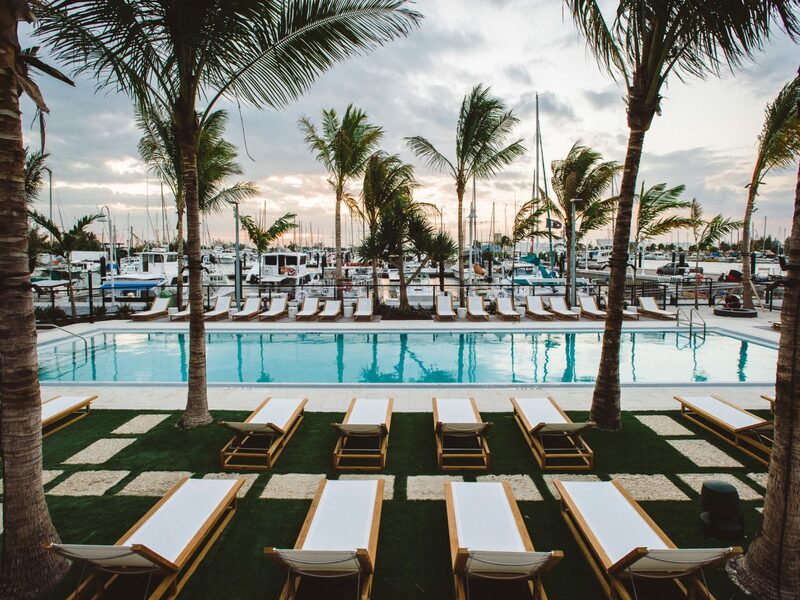 As one of seven islands that make up the city of Key West, this waterfront community has an emerging arts scene worth checking out and has seen an uptick in boutique digs like The Perry Hotel Key West. 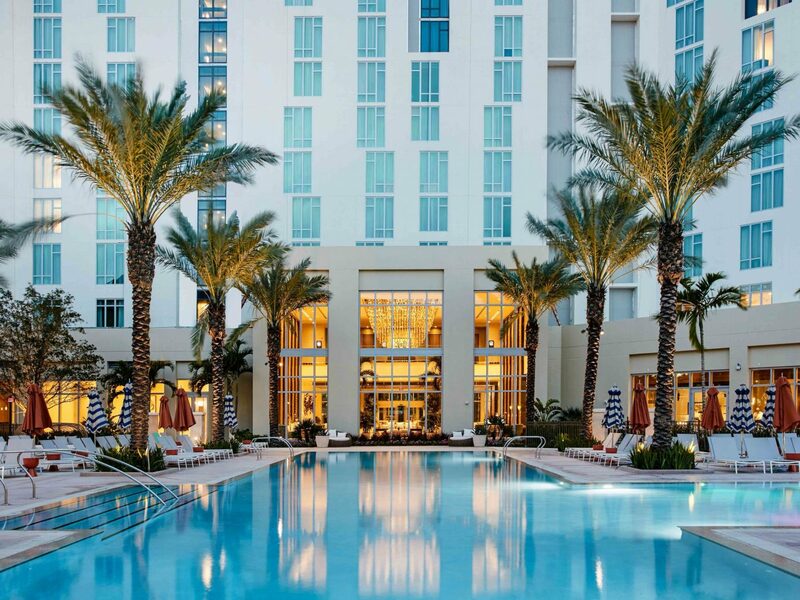 From Miami, it's a four-hour drive to St. Petersburg, the idyllic sister city of bustling Tampa. 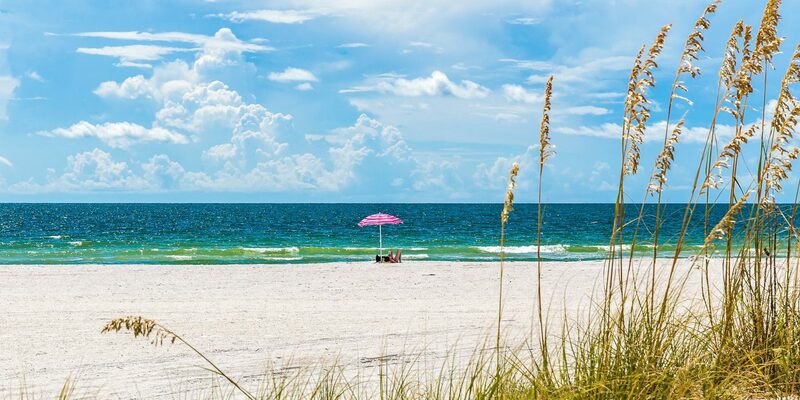 With sugar-sand beaches, a budding craft brewery scene, and plenty of arts and culture, St. Pete (as locals call it) is attracting a crop of young travelers. 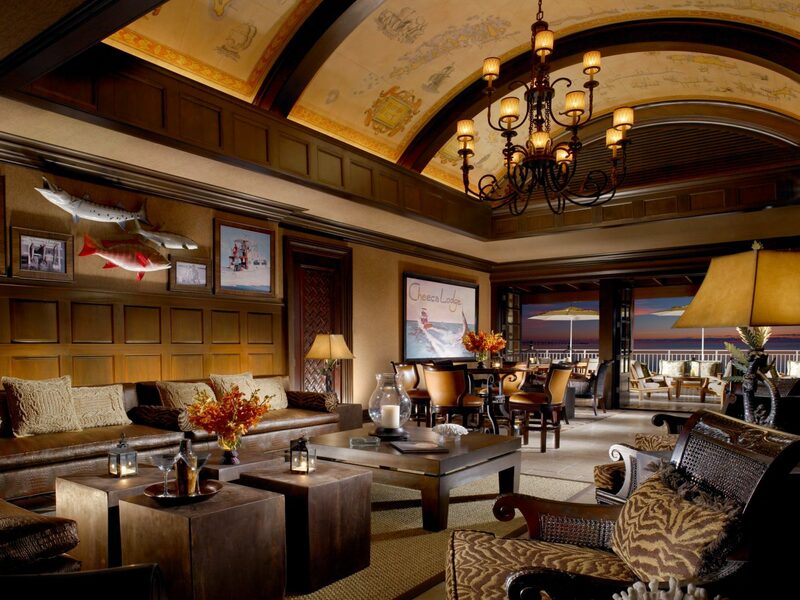 It's also the ideal place to glimpse Old World Florida glamour. 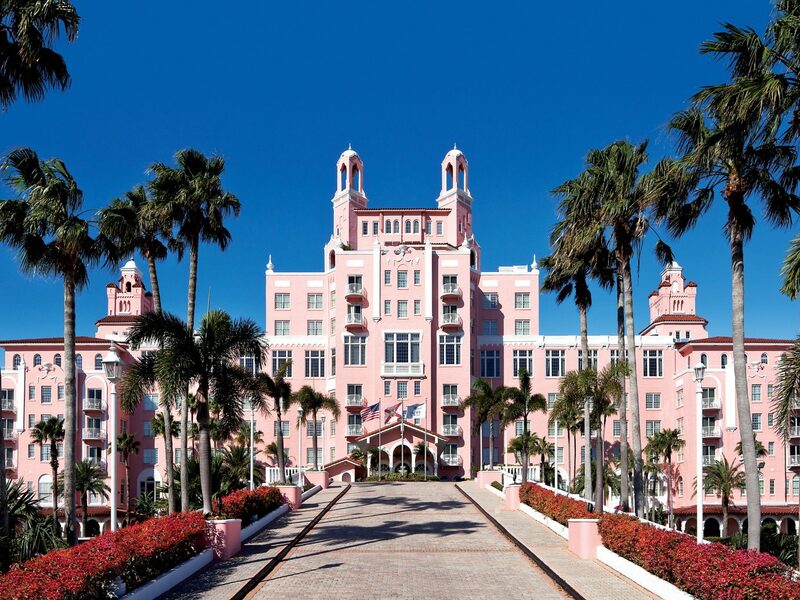 Set on the shores of St. Pete Beach is The Don CeSar, known as Florida’s “Pink Palace” and once host to iconic guests like F. Scott Fitzgerald and Ernest Hemingway. 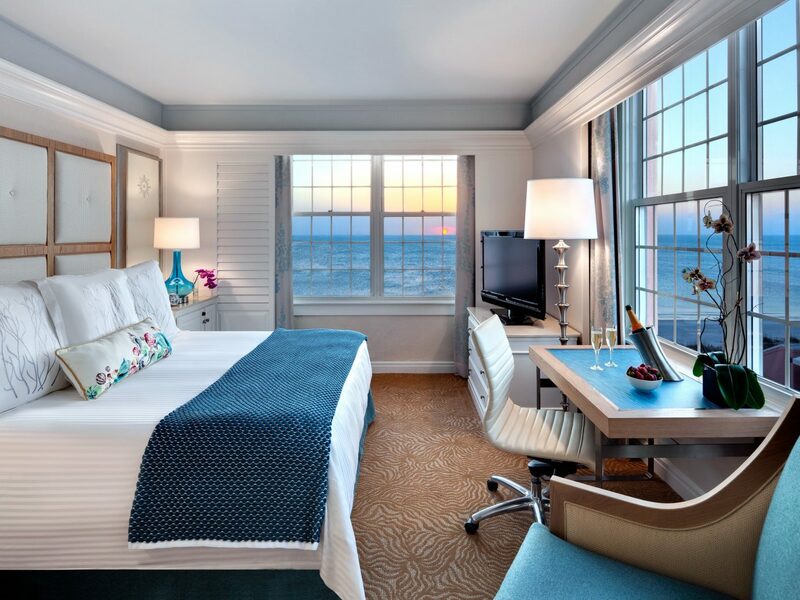 Today, it offers prime access to pristine white sands along the Gulf of Mexico, a luxurious spa, complimentary beach yoga, and six dining outlets, including the not-to-miss Maritana Grille. 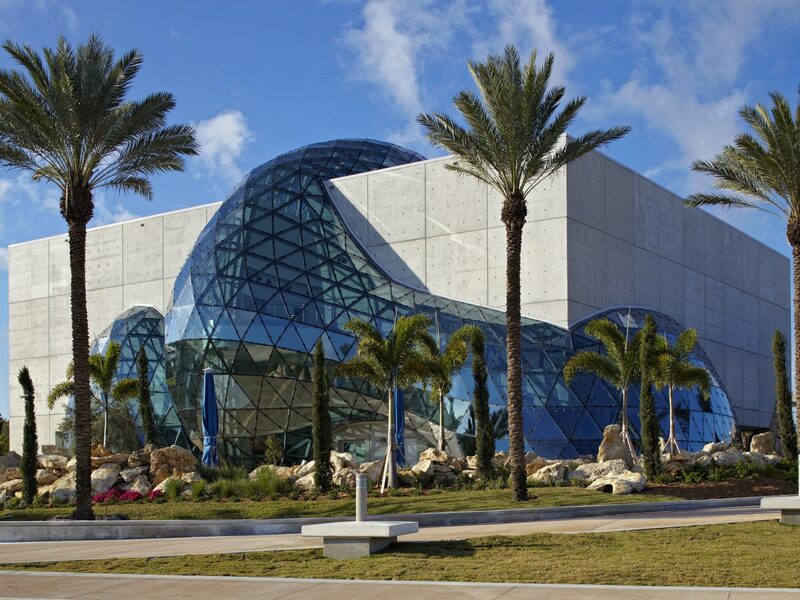 For deeper insight into the city’s brimming art scene, venture off-property to downtown St. Pete to browse The Dali Museum, on the waterfront of Tampa Bay. Then take a short stroll to the Morean Arts Center, home to The Chihuly Collection, an exclusive exhibit showcasing large-scale displays by artist Dale Chihuly, the world’s most prolific glass sculptor. 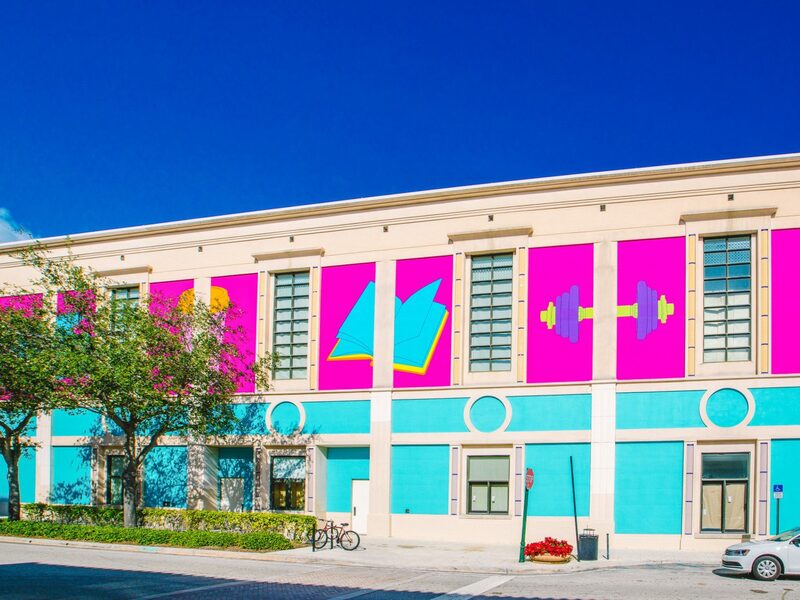 Thanks to the new Brightline train, West Palm Beach is now only 60 minutes from Miami, meaning South Florida’s emerging experiential arts scene is practically at your doorstep. 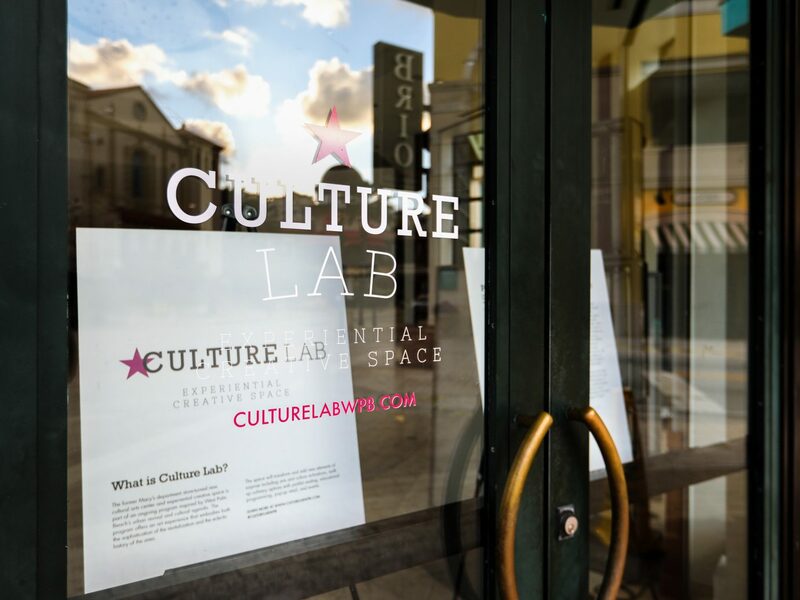 In downtown, check out The Culture Lab in a former Macy’s storefront turned immersive arts venue. The outdoor museum features more than 20 original works from artists like Frankie Cihi, Carole Feuerman, and Will Ryman. 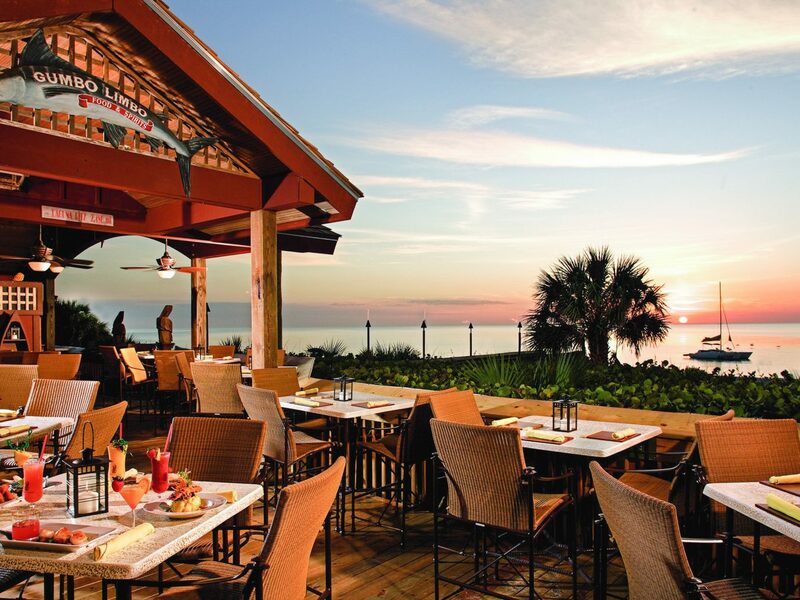 Nearby is the redesigned Galley restaurant at Hilton West Palm Beach, with it slick palette of browns and yellows and inventive, prohibition-inspired craft cocktails. 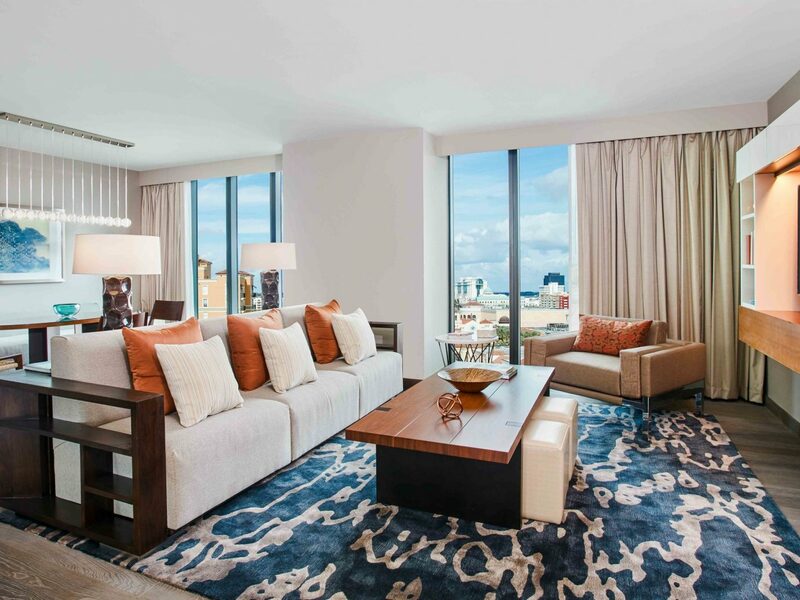 If you thought Miami’s South Beach was where it's at, think again. 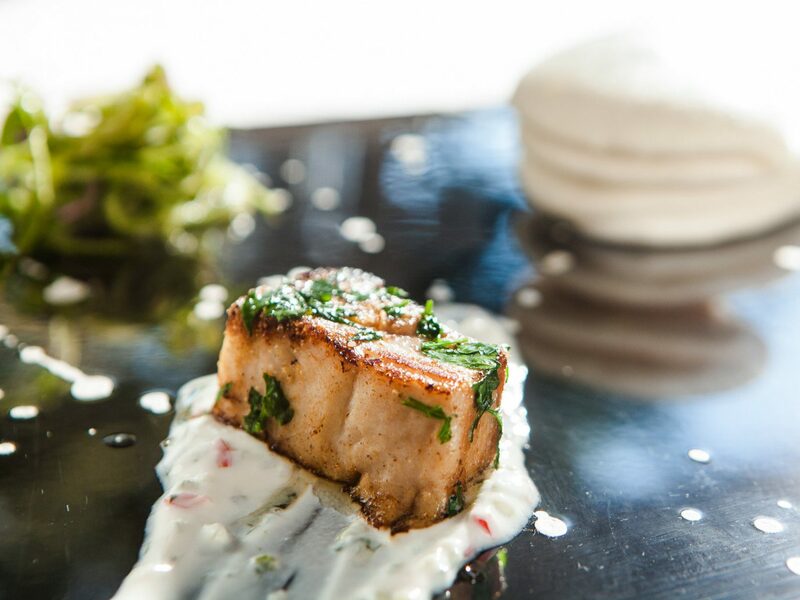 Just a two-hour drive across Alligator Alley Naples is the destination for high-end shops, eye-catching art galleries and sophisticated restaurants. 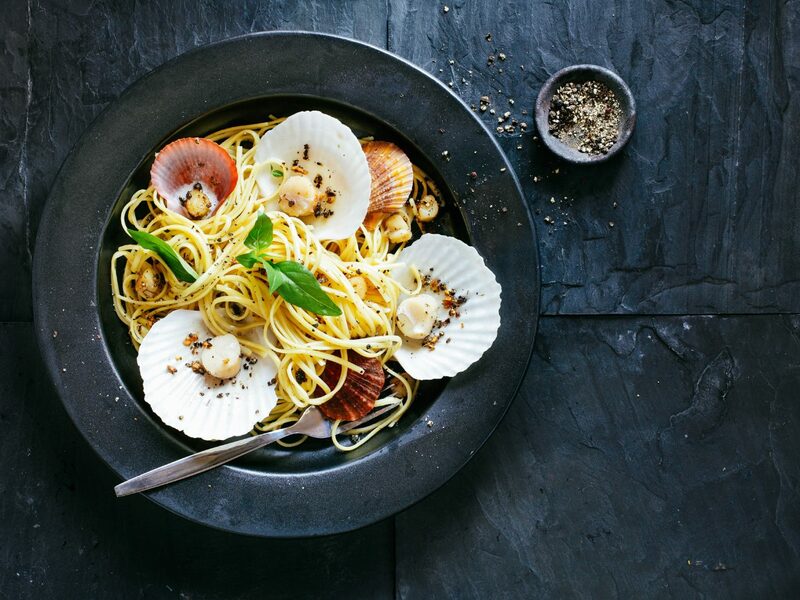 Be sure to book a reservation at Sea Salt, where Venetian-born chef and owner Fabrizio Aielli crafts a menu of fresh seafood that comes directly from local farmers and day boat fisherman. 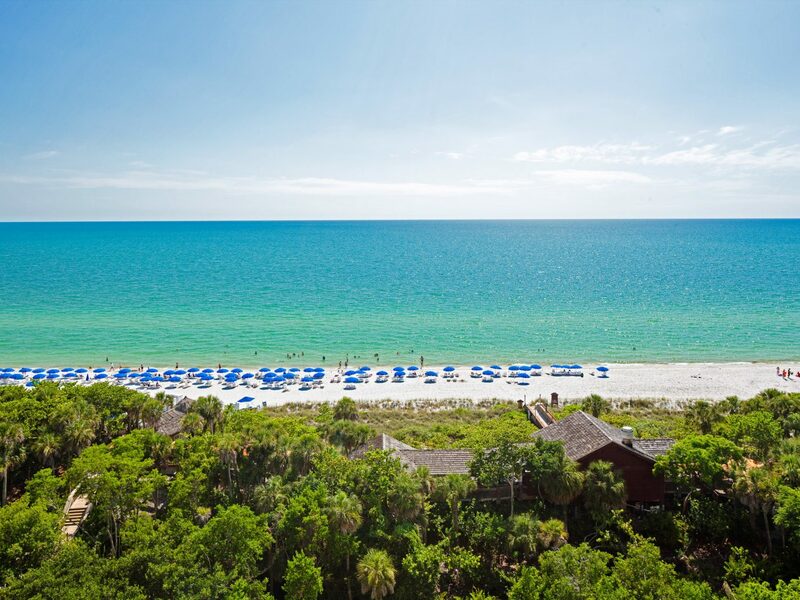 For the ultimate stay, check in to The Ritz-Carlton, Naples, a property positioned delightfully on a stretch of white-sand Vanderbilt Beach. When you’re not swimming in the warm ocean waters or dipping in one of the hotel pools, book an indulgent spa treatment to relax and rejuvenate in healing steam rooms, saunas, and an outdoor mineral pool. 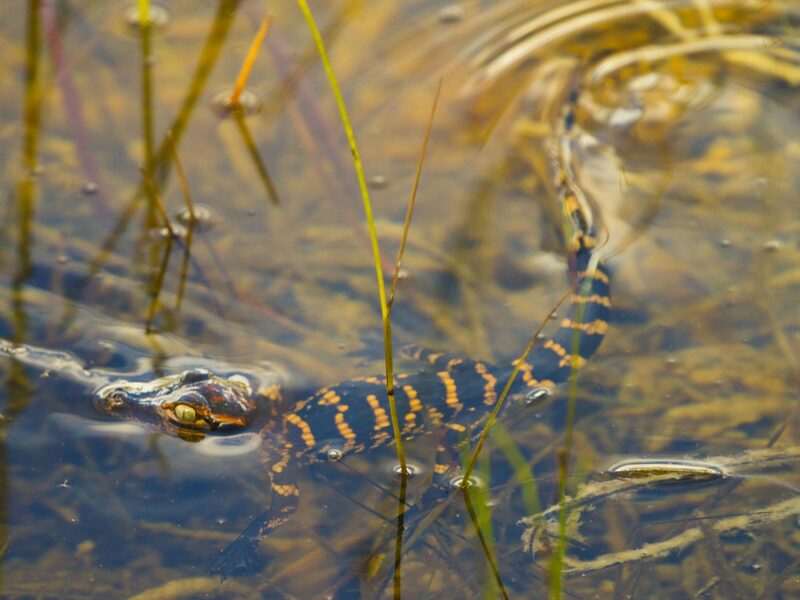 Less than two hours west of Miami, near Florida’s southern tip, is Everglades City. 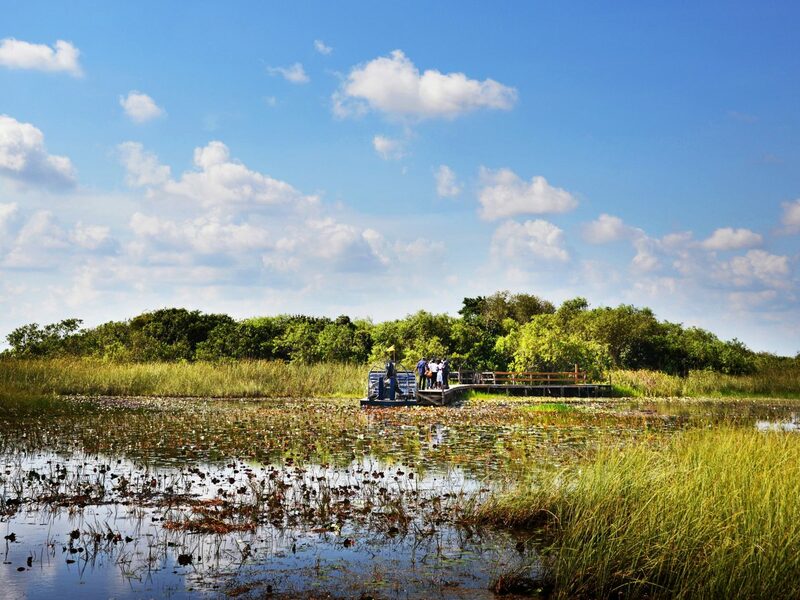 The capital of Florida’s swamp lands, it's the gateway for exploring Everglades National Park, the largest subtropical wilderness in the country. 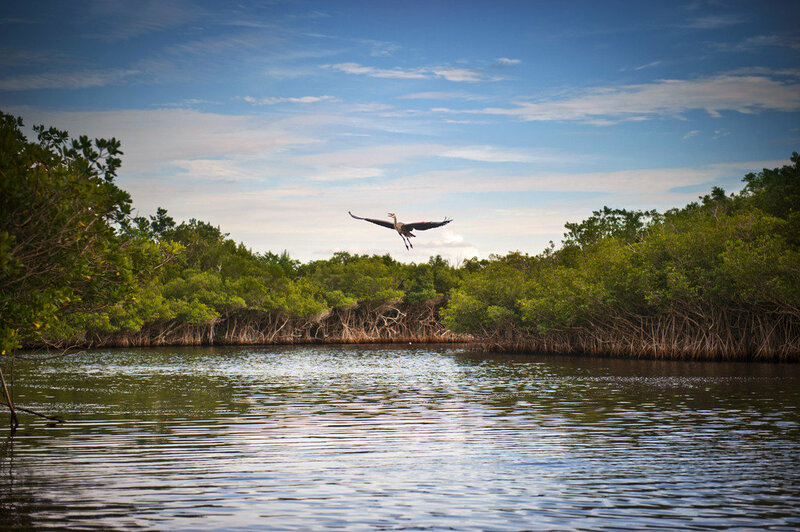 There’s plenty to explore for the weekend adventurer, including visits to the land of Ten Thousand Islands – a labyrinth of islands and mangrove islets tucked between Cape Romano and the mouth of Lostman's River. 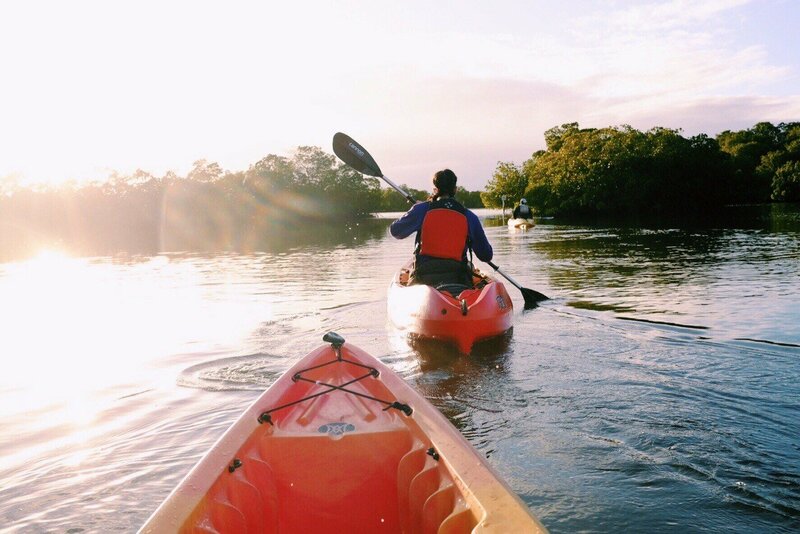 Whether you prefer to canoe through mangrove tunnels, fish on a backcountry excursion, or hike through the Big Cypress National Preserve, you’re sure to see a smattering of local wildlife: manatee, crocodiles, and – if you’re lucky – panthers.